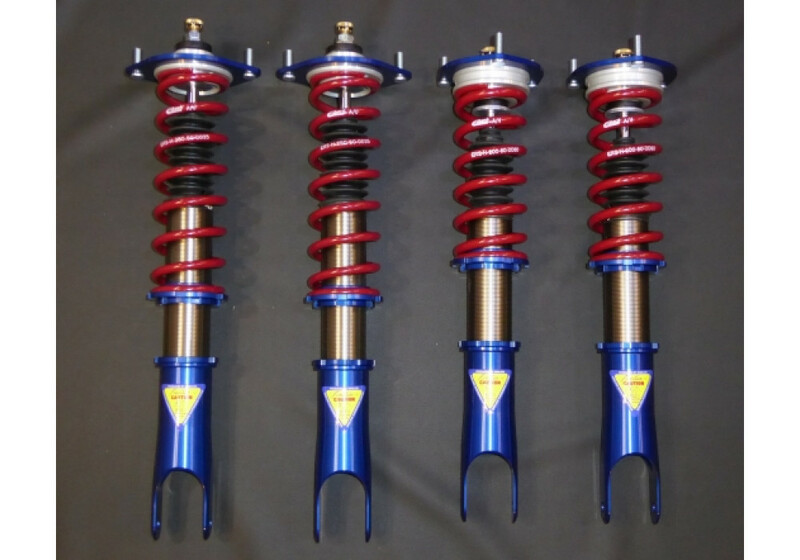 This is the Type S suspension (coilover) kit made by Integral Kobe of Japan for the ND Miata. Jet’s has poured their years of suspension tuning experience into this setup. 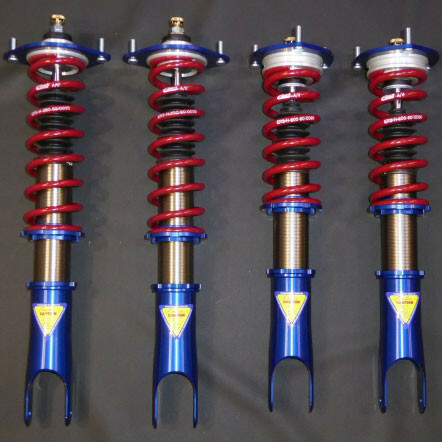 This kit utilizes high quality adjustable ZEAL dampers with Eibach springs to give your roadster a very sporty ride. 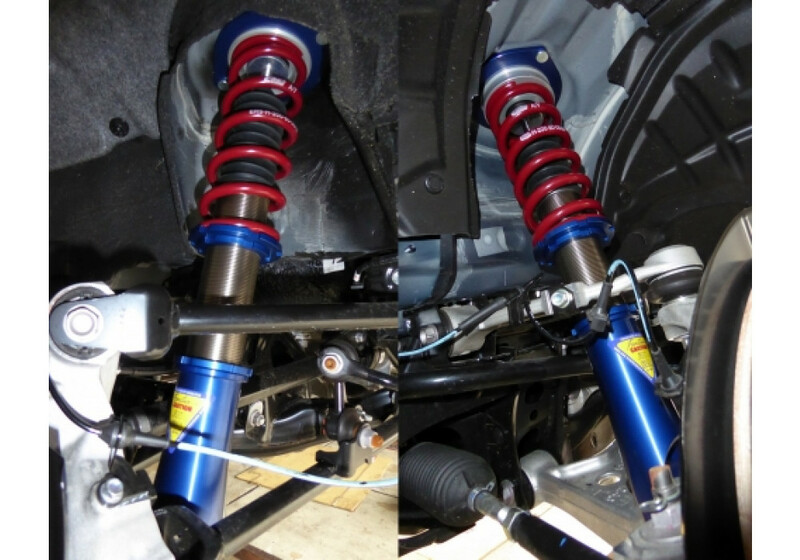 This kit is designed for street and light circuit duty, for a racier suspension setup, look to Integral Kobe Master Spec Type R kit. The upper mount is made of the reinforced rubber. The special features of this product are the great running performance and the comfortability not only in the circuit but for street. Integral Kobe used the suspension system used for his Touge race car and toned it down a bit for the ND as the chassis is already better than the NC. Integral Kobe Master Spec Damper Kit Type-S should be ordered at REV9 Autosport https://rev9autosport.com/integral-kobe-master-spec-damper-kit-type-s.html as they provide the best service and speed we've seen so far!